Although we may have all spent our teenage years trying desperately to get away from embarrassing parents, parents are a class of people that we will all come across in everyday life. Hopefully, many of you reading this post are parents – mothers or fathers. It’s so important to understand and raise awareness of not only maternal mental health but of parental mental health generally. Particularly important is raising awareness in our workplaces, because of the progress that has been made towards diversity and equality across this sphere generally – though much still needs to be done. Gender equality is increasing and this progress cannot be undone by a lack of support or awareness of the issues faced by new mothers and fathers, who, of course, make up a significant proportion of our working population. Work-related stress is something which has affected so many people, so it is increasingly crucial to make sure that parents have no further stress upon returning to work, either by making admissions that they are seeking help for mental health conditions, or by suffering in silence and perhaps struggling in the meantime. Postnatal depression is not normally a topic spoken about widely enough for others to recognise that it can affect both mothers and fathers equally, and potentially adoptive or other kinds of parents as well. At the moment, postnatal depression is diagnosed in around 1 in 10 mothers (though the actual number affected may be much higher!) and, according to recent NCT research, it also affects 1 in 10 fathers, though it may sometimes be called paternal depression rather than postnatal. 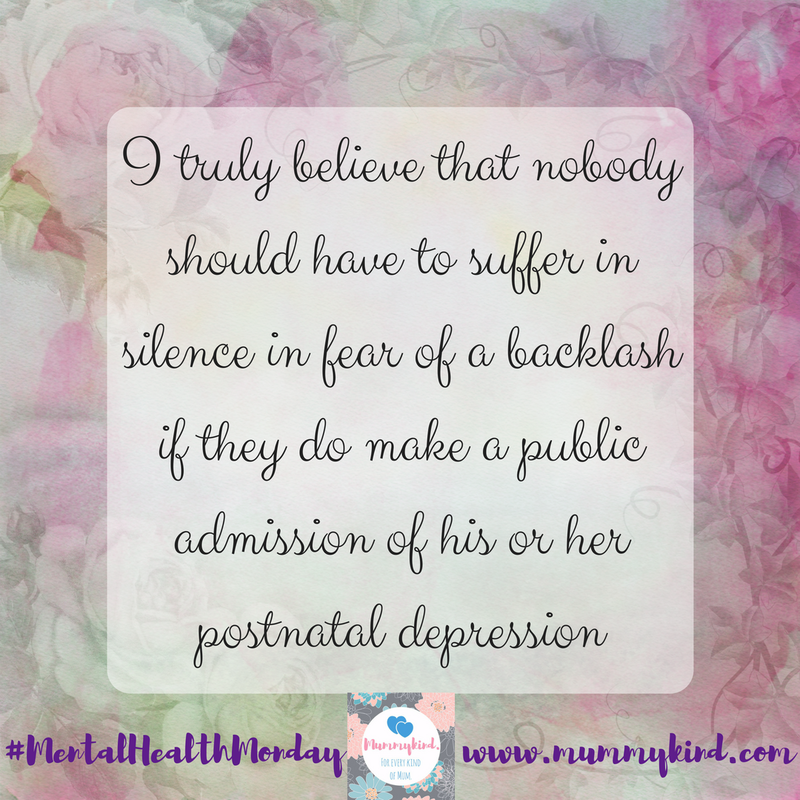 But I truly believe that nobody should have to suffer in silence in fear of a backlash if they do make a public admission of his or her postnatal depression. Encouraging an open dialogue around parental mental health brings us one step closer to ending mental health stigma altogether. In some respects, the stigma of postnatal depression is more difficult to overcome, as many people can’t even fathom how a happy event such as the birth of a baby can lead to depression, psychosis, PTSD or anxiety as a result. The truth is that there is no logic to mental health conditions, and the expectations we are given to feel a certain way can make us feel inadequate, or undeserving, which can be where it all begins. So how do we overcome the stigma surrounding mental health concerns? It’s necessary for the proper functioning of society that we’re able to move forward, and we have to raise awareness in order to do just that. Personally, I believe that we should endeavour to be accommodating in our lives and particularly in our professional careers for new parents, encouraging and helping people to speak up, as they may be fighting battles unknown to the rest of us. 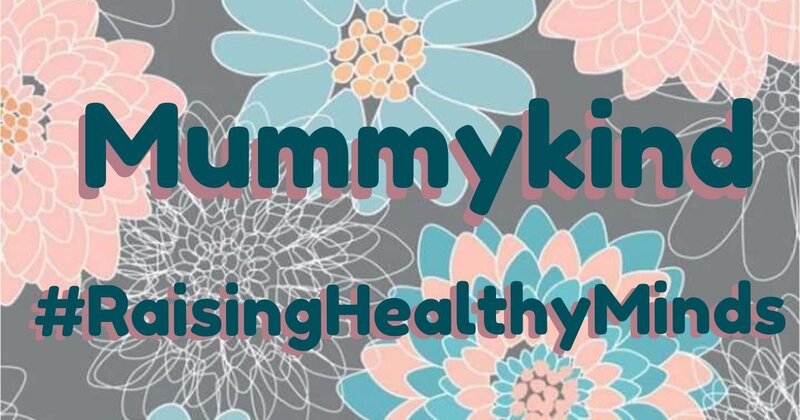 This post was written as part of our Raising Healthy Minds campaign. Next Post How to entertain a toddler without spending a penny.